Maintaining healthy blood flow in your arms, legs, and extremities is particularly important for older adults, as well as those forced to endure extended periods of immobility such as long-distance travelers or office workers. Our unique VenoFlow™ formula combines the potent nattokinase enzyme with Pycnogenol® French maritime pine bark extract to support healthy blood flow, vascular function, and the body?s natural, healthy blood clotting processes. Blood flow, or circulation, is primarily powered by your heart ? but the movement of blood throughout your body is also naturally aided by muscle movement. However, this natural pumping action is only effective when we are physically active. New evidence suggests that the vascular health risks of a sedentary lifestyle or forced immobility, such as when recovering from injury, illness, or engaging in long-distance travel, are serious enough that they should not be ignored ? especially for older individuals with limited mobility or infrequent exercise. Even healthy professionals who sit for long periods at work should be concerned. Nattokinase is an enzyme extracted from fermented soybeans. 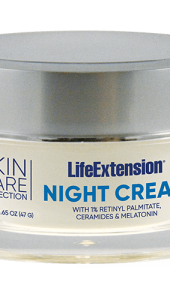 In animal models, nattokinase was found to break down fibrinogen in the blood, supporting the body’s natural blood clotting process. This in turn helped maintain healthy blood pressure levels already within normal range.1? Pycnogenol® is an extract of French maritime pine bark with well-documented effects on vascular health. Pycnogenol® contains procyanidin flavonoids, powerful antioxidant compounds that can help reduce chemical stress on the delicate vascular walls which can affect healthy blood flow and vascular function.2? Pycnogenol® also boosts the production of endothelial nitric oxide synthase (eNOS), which encourages healthy nitric oxide levels in the blood. 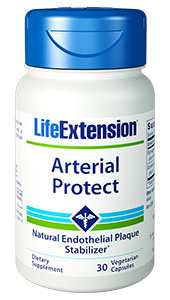 Pycnogenol® has been shown to improve endothelial function and arterial blood flow.3 Pycnogenol® also helps promote a healthy inflammatory response and can inhibit platelet aggregation,4 both important factors for maintaining healthy circulation. Don’t ignore the potential health risks of prolonged immobility or long-distance travel. 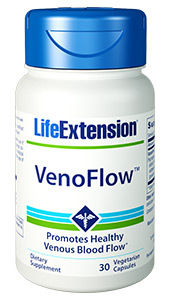 Include VenoFlow™ in your daily health regimen. 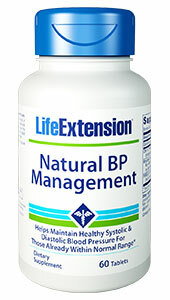 It is the perfect vascular health supplement for travelers or those forced to endure a lack of movement.